I adore Flawless makeup and I always spend time to put on that perfect makeup whenever possible. However, my makeup wouldn’t last long due to my oily combination skin type. The makeup will melt at the middle of the day and there gone my effort. But hey, I have found my HG foundation that last me for a good 10 hours and I am glad that I could have flawless makeup for the whole day now! Sharing with you my HG foundation - the New Shiseido Synchro Skin Foundation. Launched in April 2016, Shiseido Synchro Skin Foundation is a foundation that synchronizes with each individual skin type to uncover its ultimate beauty potential. When considering the next big shift in makeup technology, Shiseido imagined a foundation that would appear differently on every face, adapt to each skin tone and recognize skin conditions —makeup that was able to synchronize with the skin’s individual qualities, beautifying it instead of covering it up. 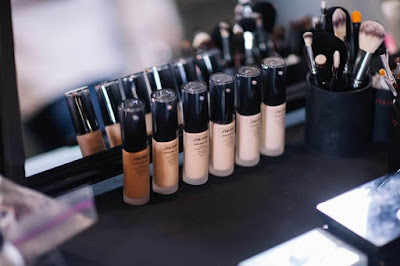 The result — the ultimate alliance between makeup and skin. It is a foundation that draws out the skin’s natural vitality to reveal its true splendor. 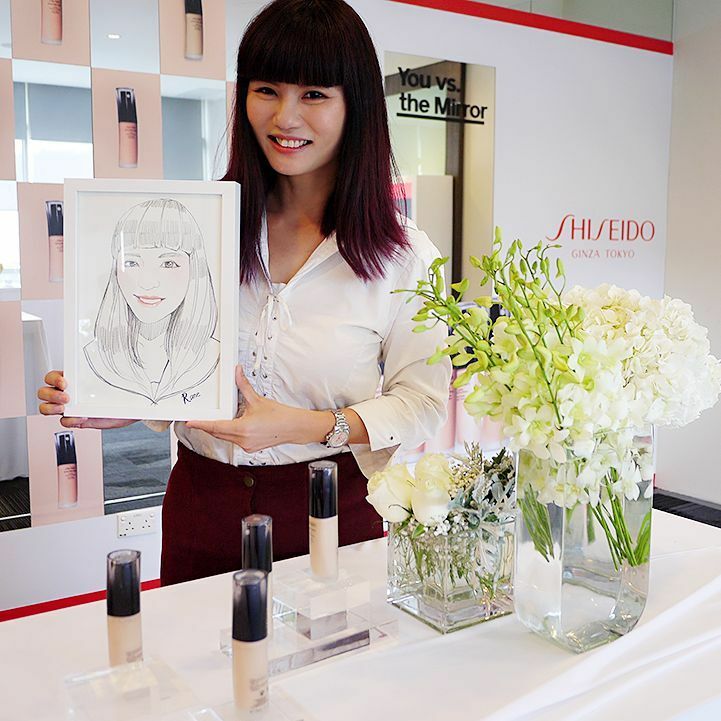 Regardless of skin type and color, Shiseido’s new Synchro Skin helps people achieve the complexion of their dreams, and imparts the confidence needed to face the world. Synchro Skin is an intelligent, long-lasting foundation that enhances our complexion, making it beautifully vibrant. Flawlessly undetectable, it’s the ultimate version of our natural skin. 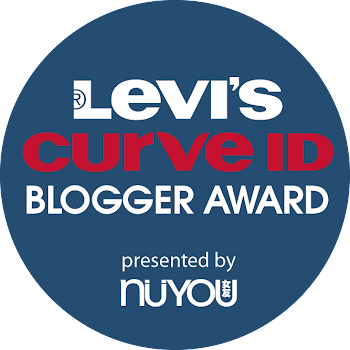 I barely feel anything after applying it; it is just like my second skin! The liquid texture is easy to spreads on my skin and hence my makeup time is reduced too. My skin feels and looks amazing and I feel more confident then. First, it is Synchronization with skin condition. Secondly, it Synchronization with skin tone. Thirdly it has the texture that comforts and inspires confidence. And last but not least it has the Ingredients with skin-supporting powers. 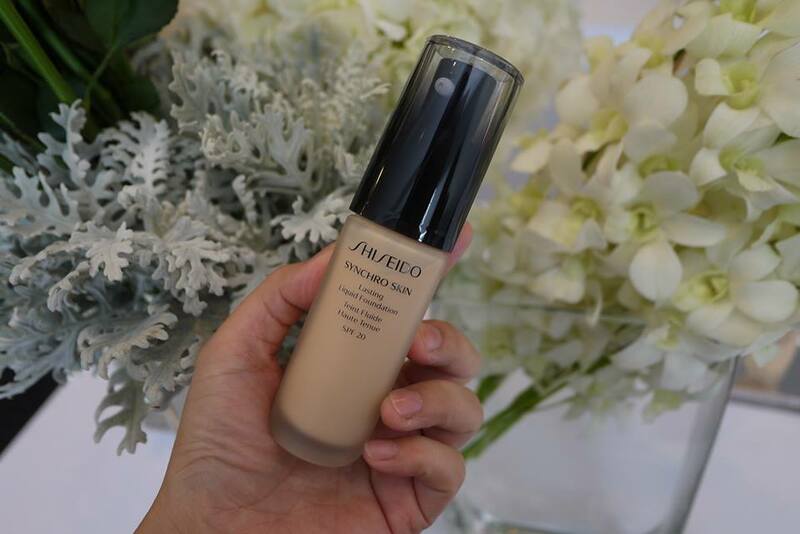 Shiseido’s NEW Synchro Skin Lasting Liquid Foundation 30ml is packed in beautiful glass bottle with pump. Retail at RM 155, there’s 13 shades from rose, neutral to golden for us to choose from. It is already available at all Shiseido counters nationwide. seems like a good foundation. i am looking for one so i think this is good! 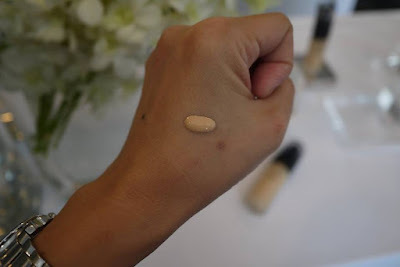 The skin foundation matches your skin tone ~ nice product but quite pricey .. 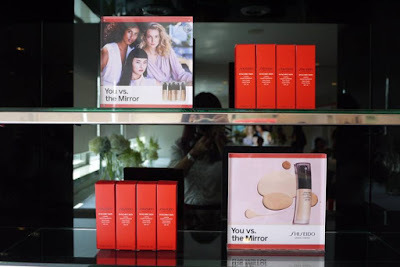 I've always been a fan of Shiseido.. love their products and i'm sure this is as great too! Pretty smile =) Too bad can't make it to the event. 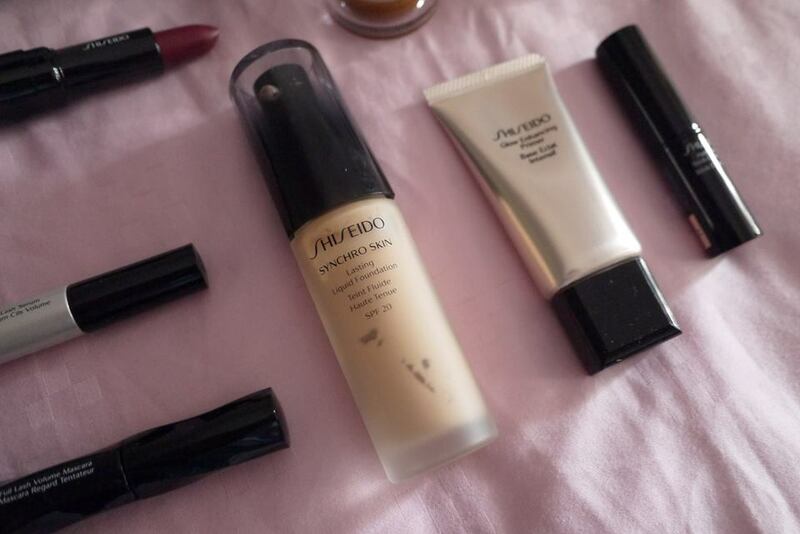 Oh, I have never tried shiseido's products, not even at the shops, i think..maybe cos I just like to try weird brands I have not seen before.. not sure why. Will give it a try next time I am out and about.. I like the foundation natural skin colour. Will get it one soon. I love this light weight foundation too. Its flawless and comfortable to wear esp on a hot weather like now. I have tried Shiseido hair products but not face products yet. Must try looks like. 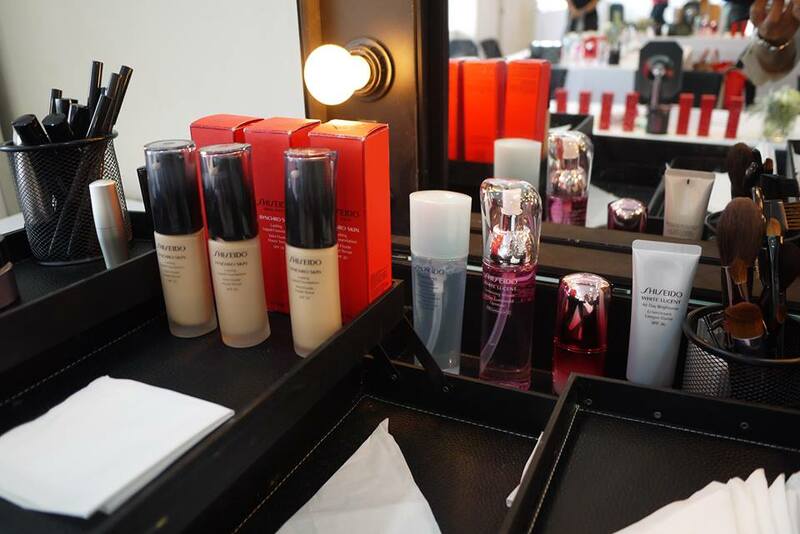 I have not try Shiseido liquid foundation. It seem good foundation. Thanks for sharing this product.